Panasonic S1 & S1R- Shoots RAW Video – Does it matter?? According to previous rumors, Panasonic S1 & S1R will be able to shoot RAW video, so do it matter ? Take a look at video talk by Kim Cruz above. Author adminPosted on November 16, 2018 Categories Camera Rumors, Panasonic S SeriesTags Panasonic S1 Deals & Cheapest Price, Panasonic S1R Deals & Cheapest Price, RAW Video, VideoLeave a comment on Panasonic S1 & S1R- Shoots RAW Video – Does it matter?? 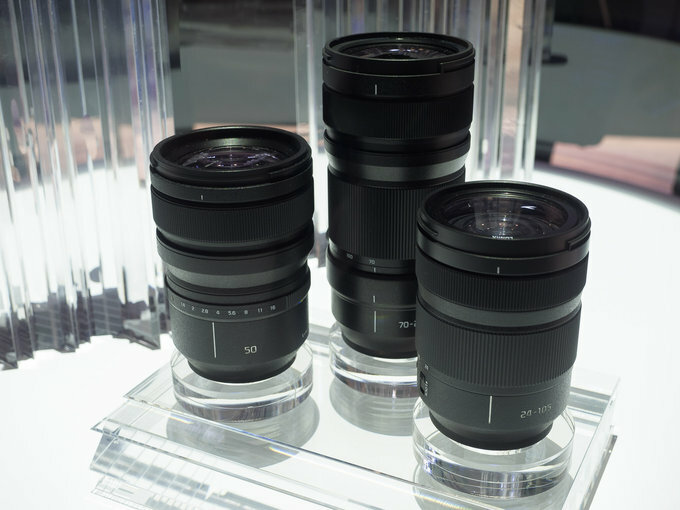 ﻿ Leica will soon announce two new SL lenses for L-mount mirrorless cameras, such as Leica SL mirrorless camera, Panasonic S1 & S1R mirrorless cameras, and upcoming Sigma full frame mirrorless camera. According to latest rumors, upcoming Panasonic S 24-105mm L-mount lens and S 70-200mm L-mount lens will both have constant f/4.0 aperture. This means both lenses will be light weight. Panasonic S1R will Have an Internally Variable ND Filter ? Author adminPosted on November 8, 2018 Categories Camera Rumors, Panasonic S SeriesTags Panasonic S1R Deals & Cheapest PriceLeave a comment on Panasonic S1R will Have an Internally Variable ND Filter ? 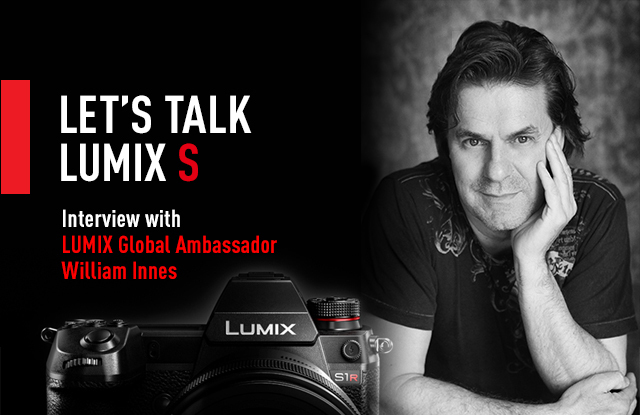 Here is an interview with Panasonic Ambassador talking about the new announced Panasonic Lumix S series full frame mirrorless cameras: S1 and S1R. Mirrorless War II by Tony Northrup, Canon released the EOS R, Nikon released the Z7 (and announced the Z6), Panasonic announced the S1 & S1R, and Fuji launched the X-T3. We were there at the events as the camera companies battled to win back the full-frame market from Sony. We think some of the camera companies did a great job, while others made some serious mistakes. See the video above taking about Panasonic S1 & S1R’s good and bad. 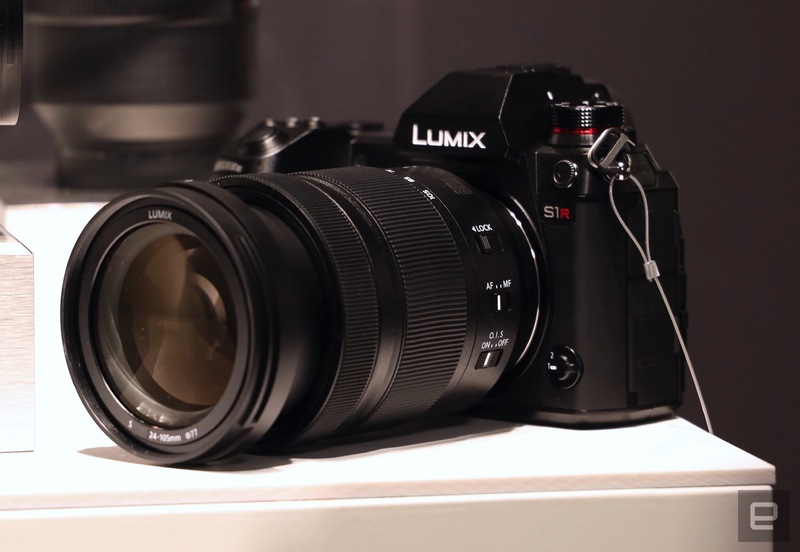 ﻿ Here is a new interview with Panasonic manager about S1 & S1R by Cameta Camera. According to Panasonic manager, they said the new S1 and S1R will be announced in Spring of 2019. And we will most likely to get more specs in January 2019. Stay tuned for more info. 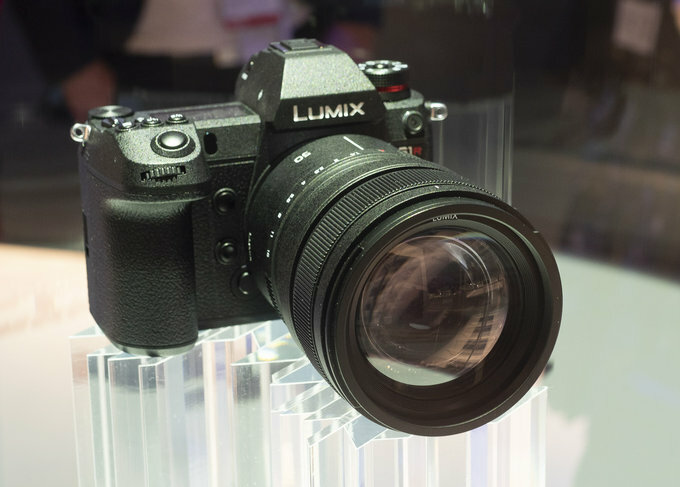 ﻿ At PhotoPlus EXPO 2018 in New York, Panasonic shows off their new announced Panasonic Lumix S1 and Lumix S1R. They didn’t announce any detail or new specs of these two new full frame mirrorless cameras. Rumors: Panasonic S1 & S1R to Shoot RAW Video ? According to latest rumors, the upcoming Lumix S1 and Lumix S1R could able to shoot RAW video. This will be a great feature if coming true. Author adminPosted on October 23, 2018 Categories Camera Rumors, Panasonic S SeriesTags Panasonic S1 Deals & Cheapest Price, Panasonic S1R Deals & Cheapest Price, RAW VideoLeave a comment on Rumors: Panasonic S1 & S1R to Shoot RAW Video ? Here is the specs comparison of Panasonic S1 & S1R. Take a look above.